Also known as John the Evangelist and The Beloved Disciple. 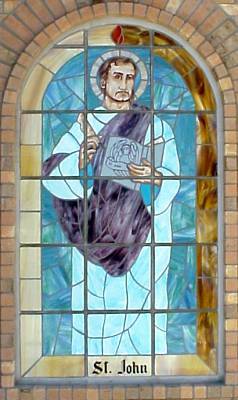 Known as "the disciple whom Jesus loved", John was a fisherman by trade when he was called upon to become an apostle. 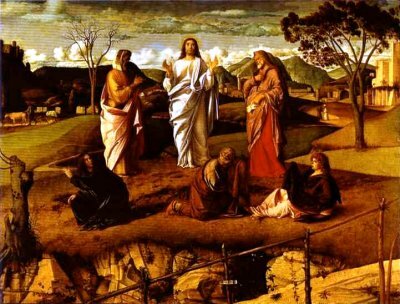 He was a witness to the Transfiguration and to the Agony at Gethsemane. 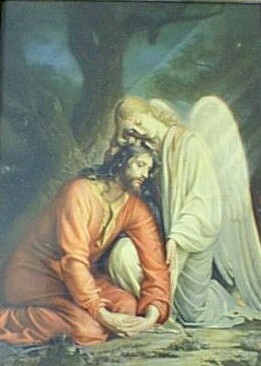 Moments before Jesus' death on the cross, He gave is mother Mary to John as John symbolically represented all of humanity. 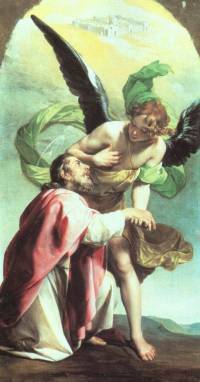 John was also the first apostle to witness the risen Christ. Tradition holds that John spent his last years in Ephesus where he, in a demonstration of his faith, drank poison without affect. John is believed to have written the Gospel According to John, three Epistles and the final book of the Bible, Revelation. John the Apostle is symbolically portrayed as an eagle because if the lofty, soaring beginning of his Gospel. He transcends the things of earth and of time, and speaks of the divine nature of Christ.